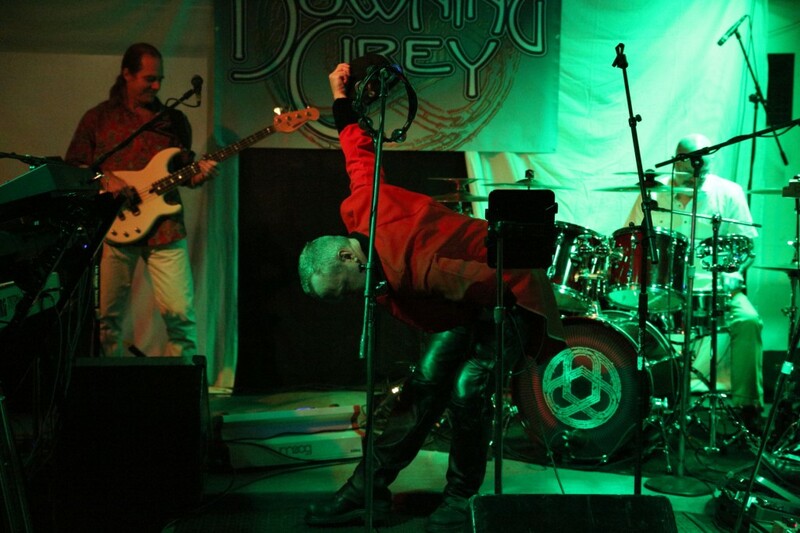 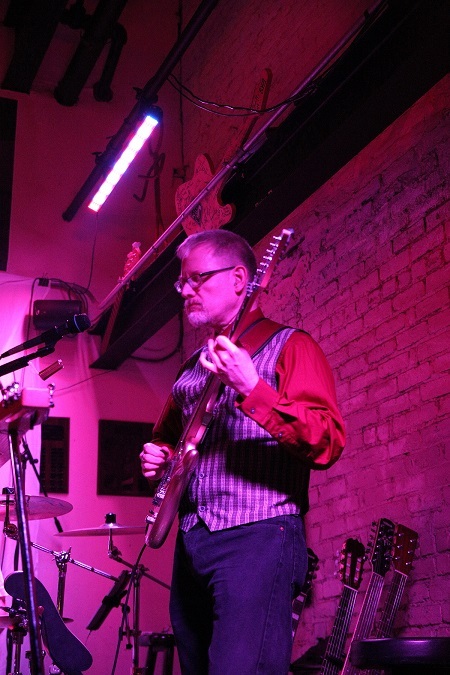 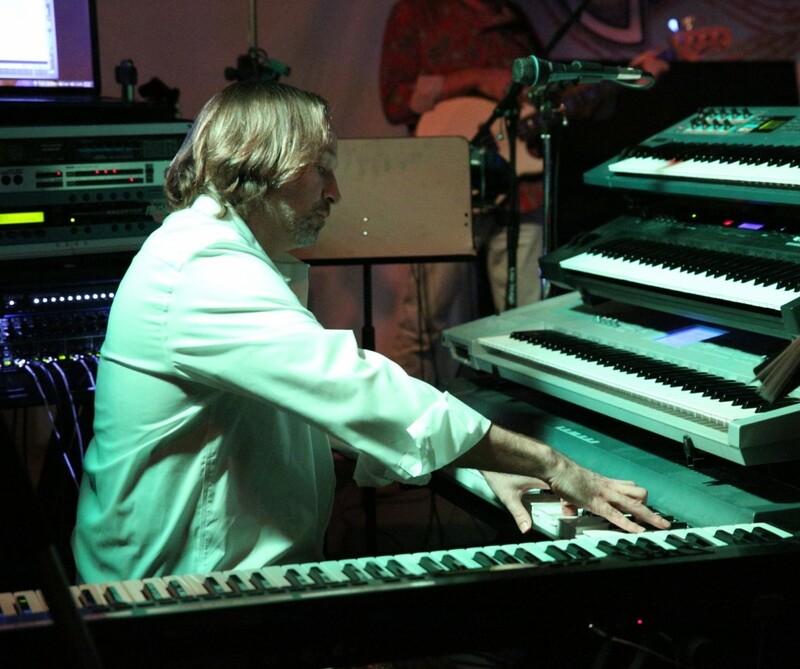 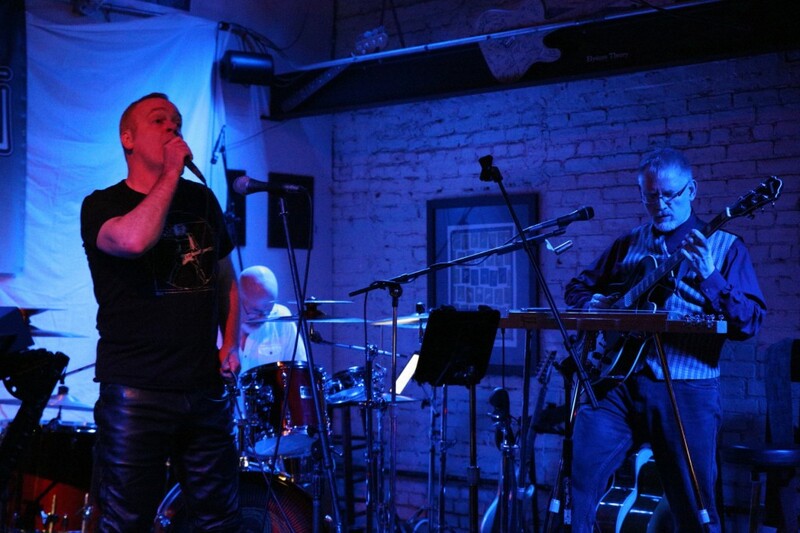 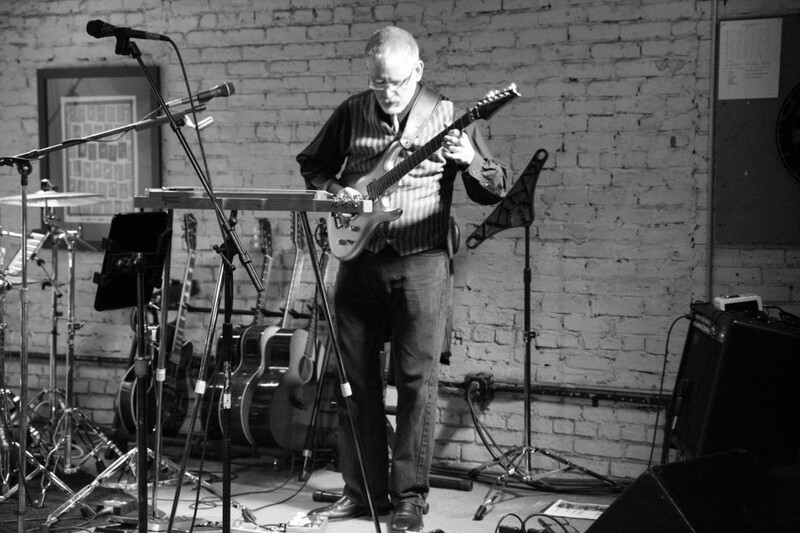 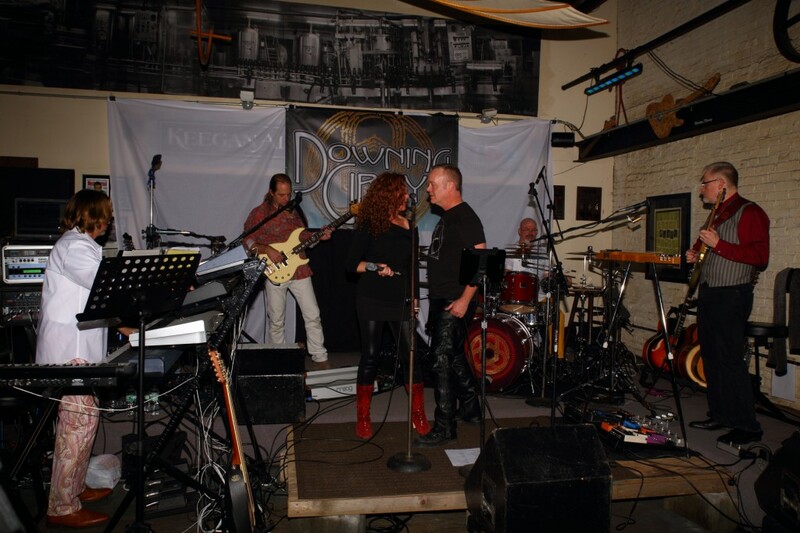 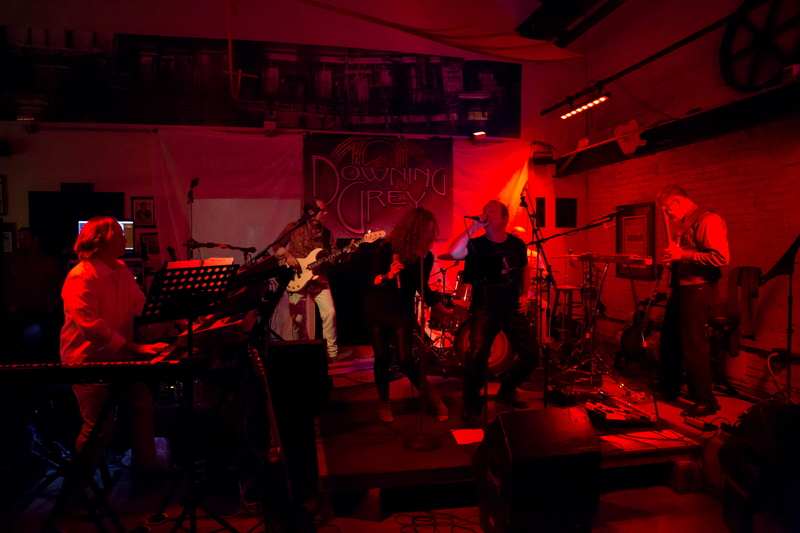 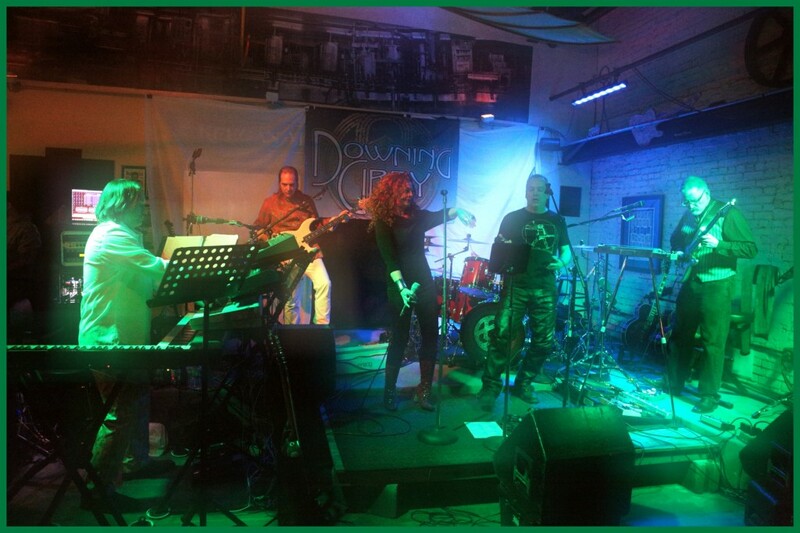 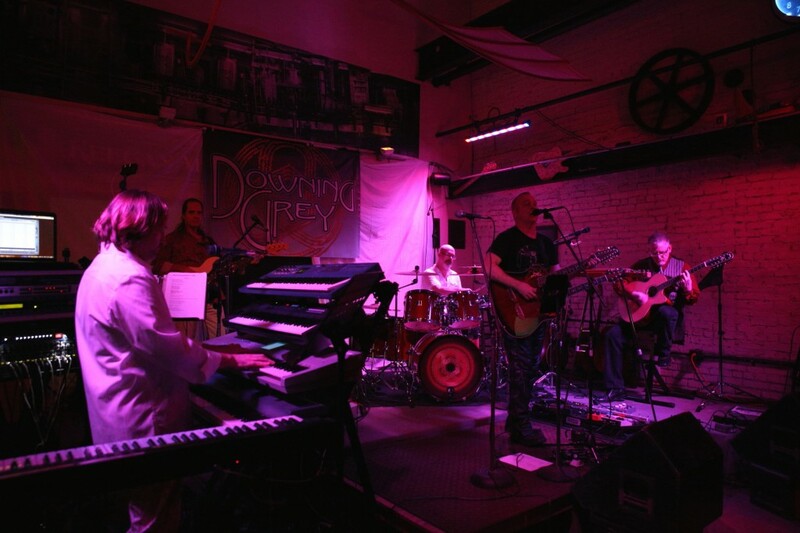 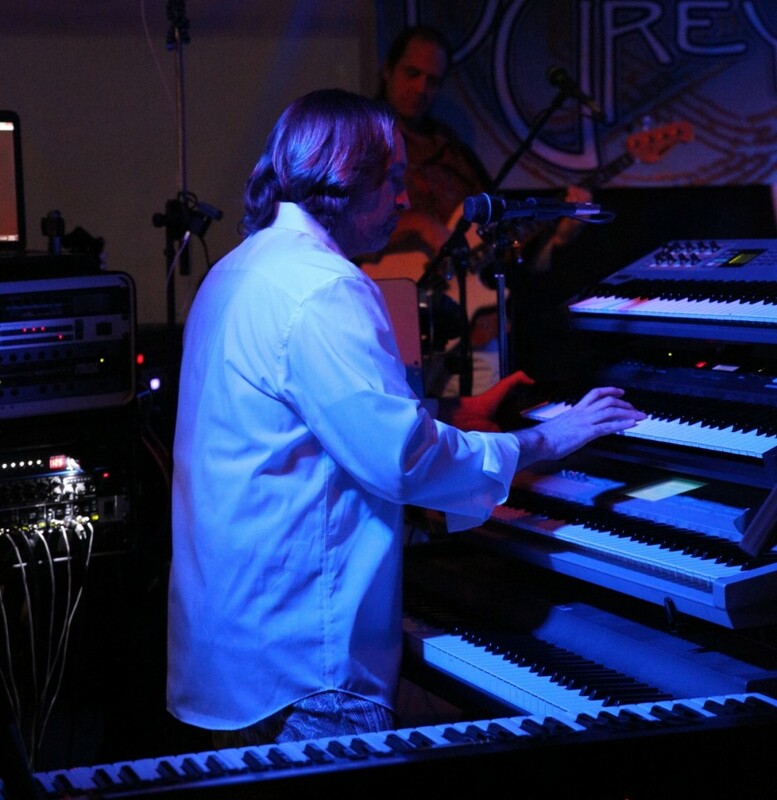 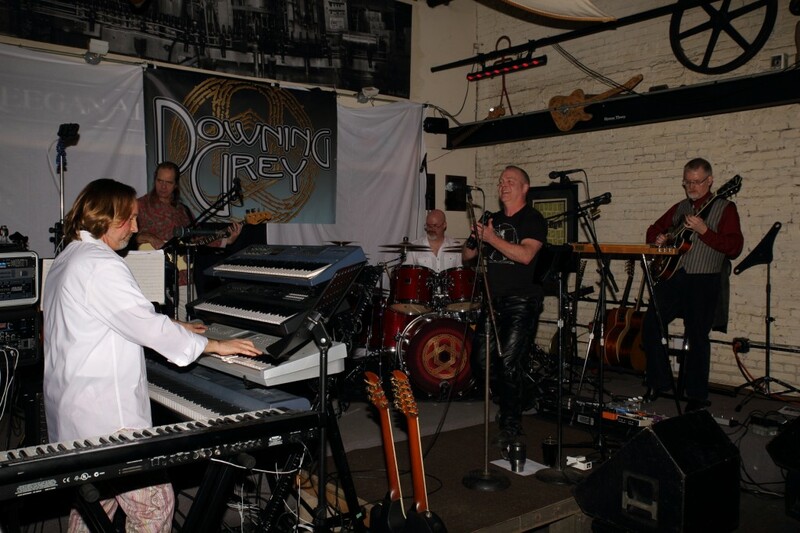 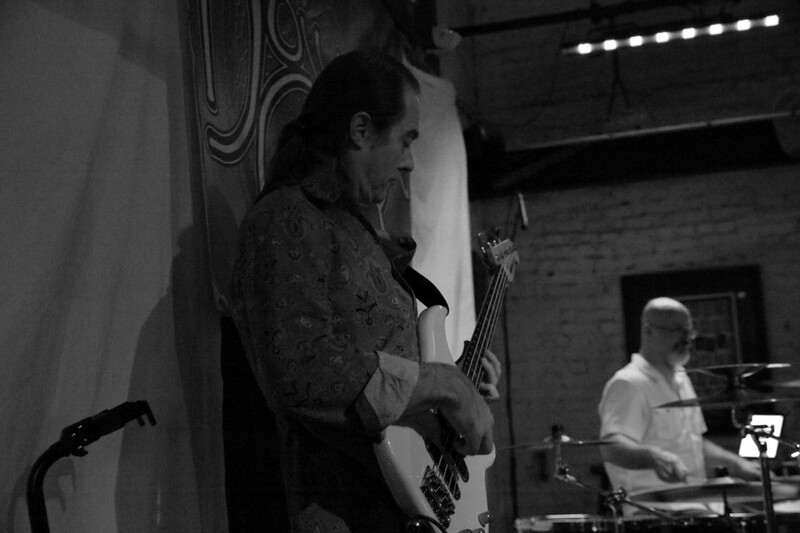 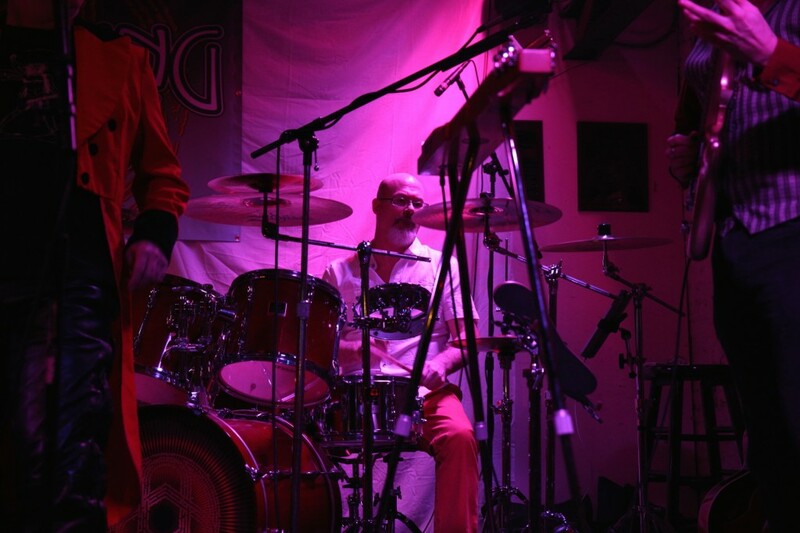 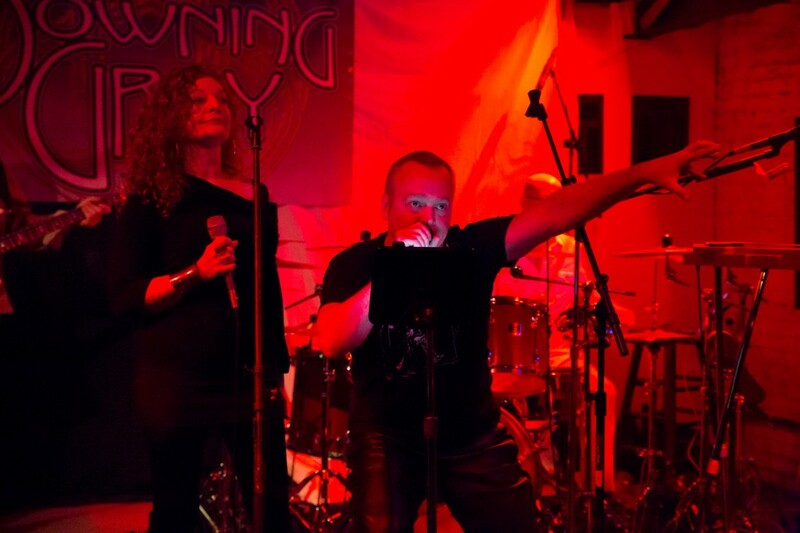 On Saturday, December 7th, 2013, Progressive Rock Tribute Band Downing Grey performed at Keegan Ales in Kingston, New York. 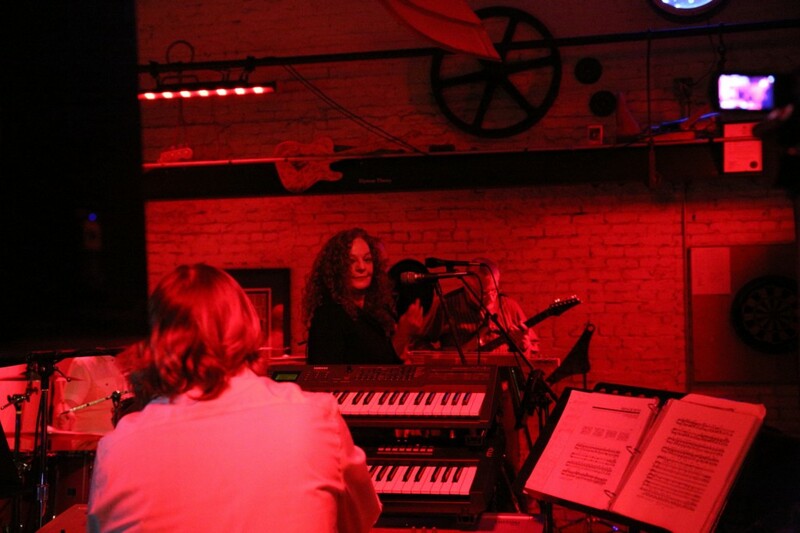 Special thanks to the staff at Keegan Ales and to all those who came out for the gig! 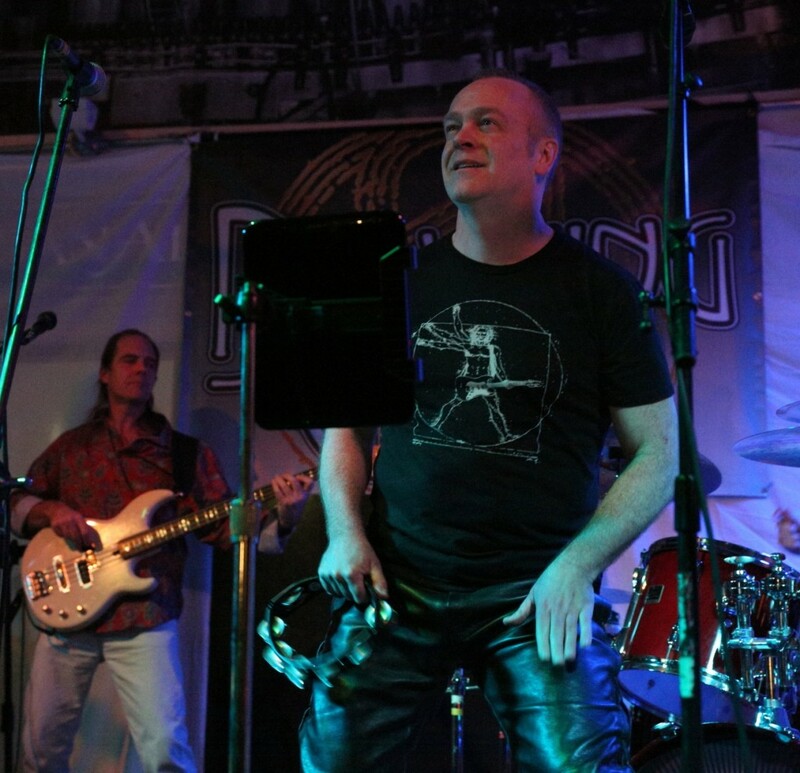 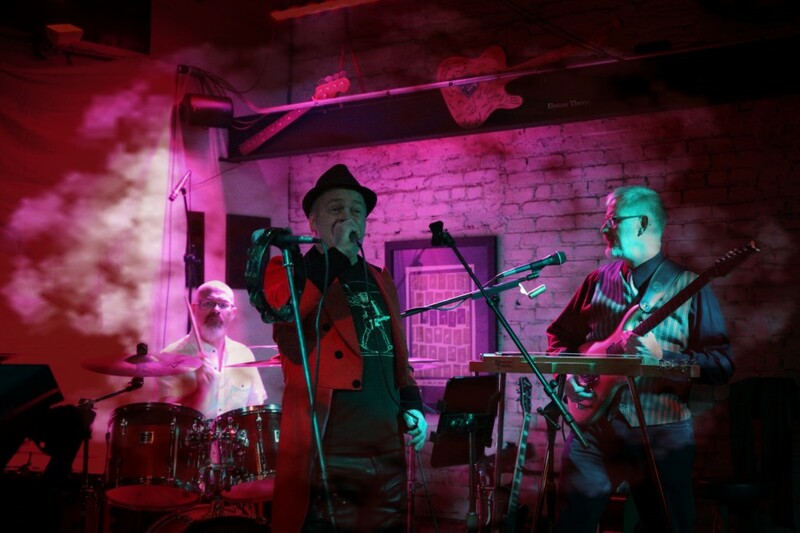 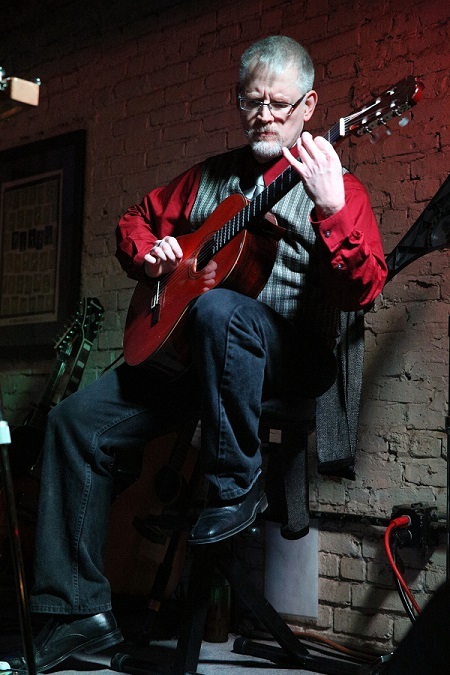 The band was led by new lead vocalist Billy Spillane of the Led Zeppelin tribute band, No Quarter. 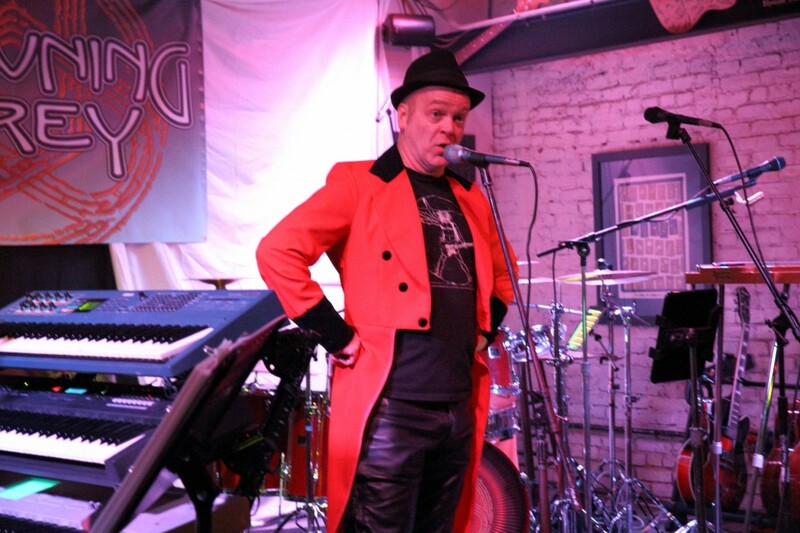 Billy only had one rehearsal with the band before the gig! 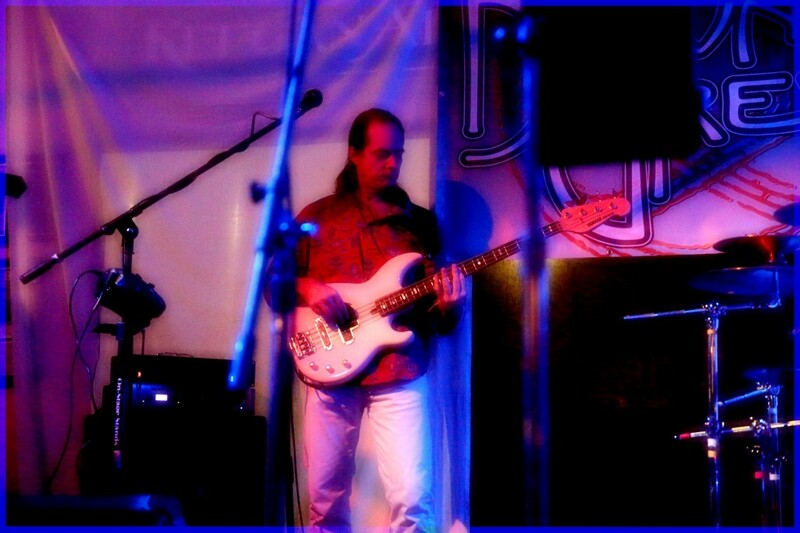 He did a great job. 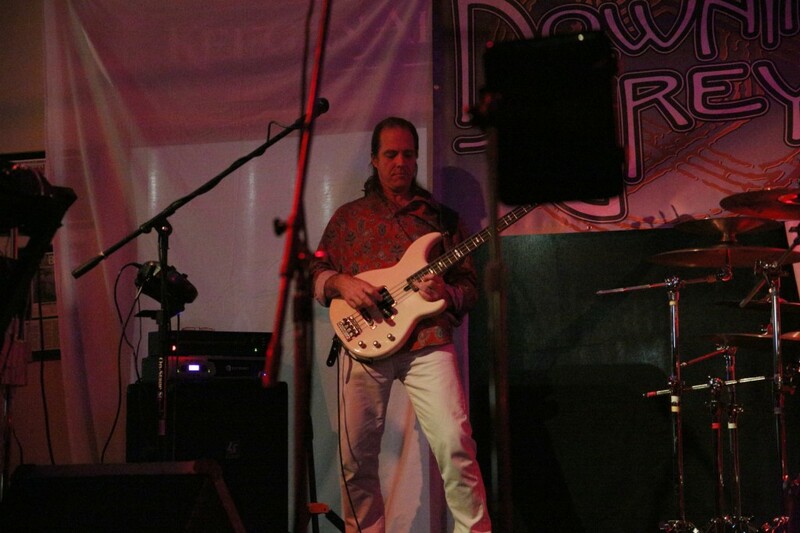 Here are some photos, provided by Greg Thompson of Totally Graphic Photography. 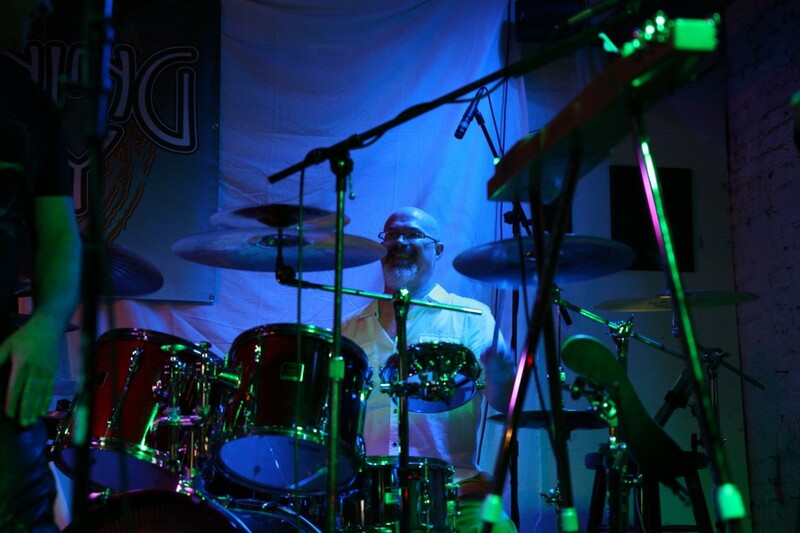 Photography provided by Greg Thompson of Totally Graphic Photography. 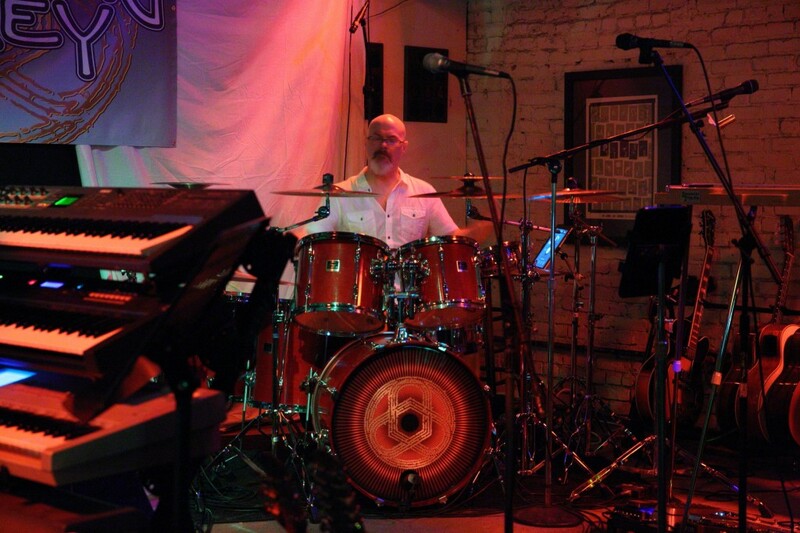 Sound and lights provided by Bob Larkin and Lorie Schladebeck of Hurricane Sound Productions. 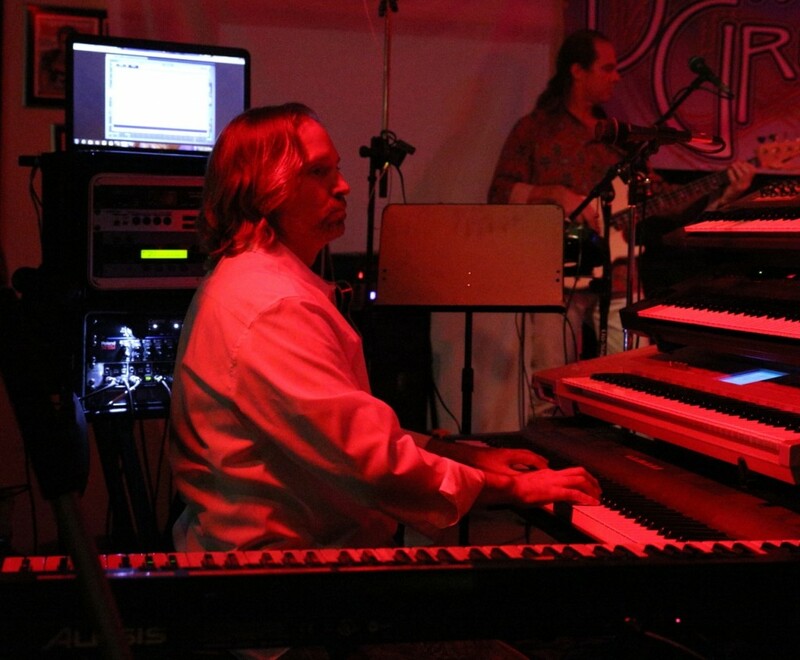 Video provided by Darin Brannon and Andrew Colyer.